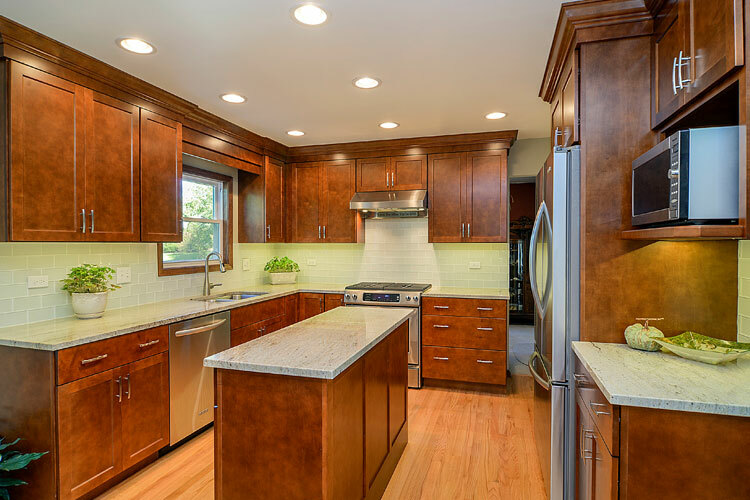 The team here at Sebring Design Build, we will do our very best to incorporate all of your needs into the perfect kitchen remodeling design. 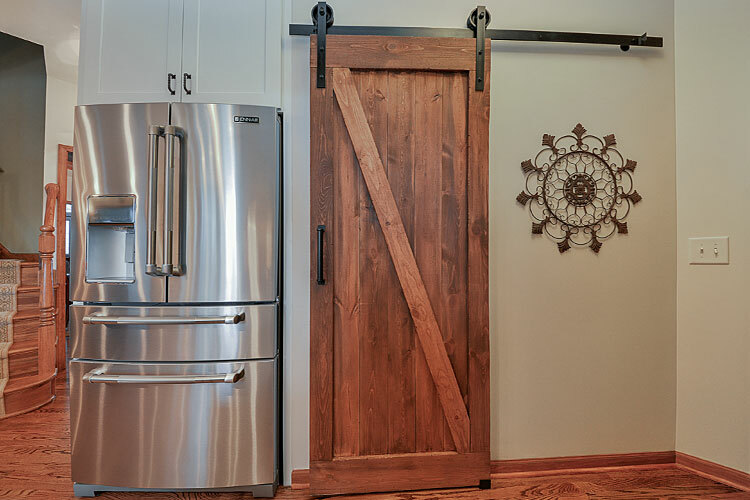 If you want to remove some walls for a more open design, we can go through the necessary steps to determine if this can be done. 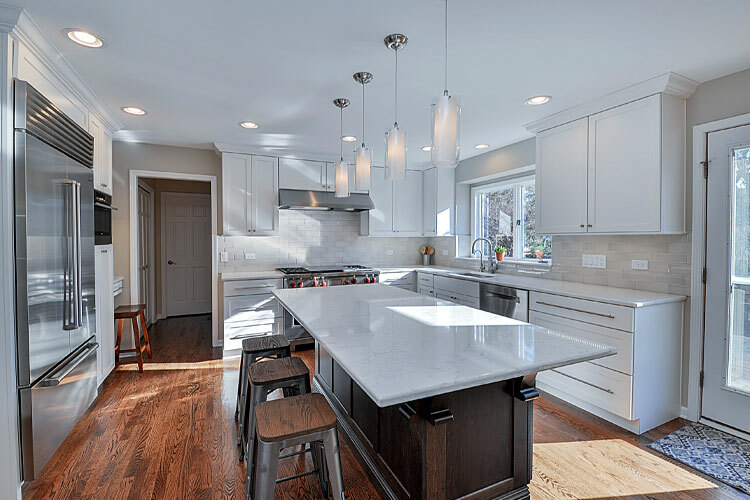 If you want to forgo the kitchen table for a large eat-in island, we will go over the dimensions required around an island. The key is for you to write down all of your needs and wants, and then communicate them to us fully. 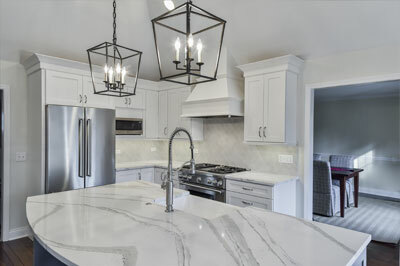 We will always do our best to help guide you in the process of design so we can help come up with the perfect design for your kitchen. 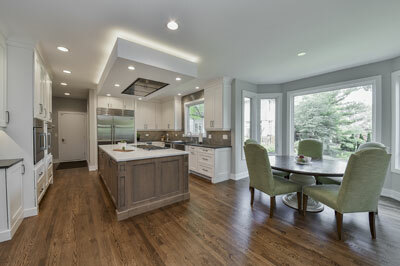 We have completed many kitchen remodeling projects in Naperville, Aurora, Wheaton, Glen Ellyn, Downers Grove and all of Dupage County. 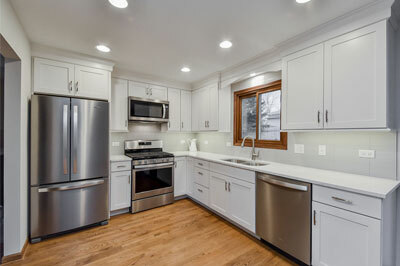 That’s why you can rely on Sebring Design Build to provide full service design build kitchen remodeling that will result in excellent design and sensible functionality. 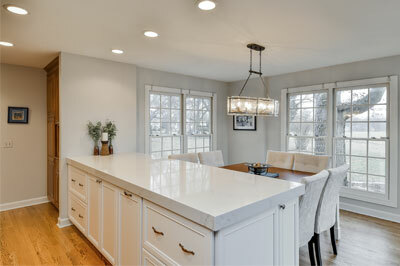 Are you looking for help in designing and remodeling your kitchen? Then give us a call. 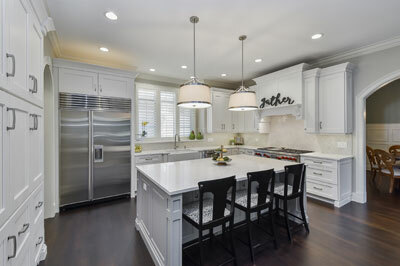 We can chat with you about ideas for your kitchen design and help assess the ideas that you have for your kitchen remodeling project based on the space you already have. 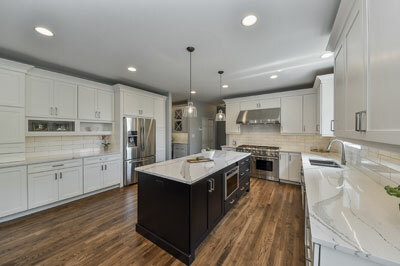 We always start with your budget, so check out our project estimate page. This will help us have a good conversation from the start.